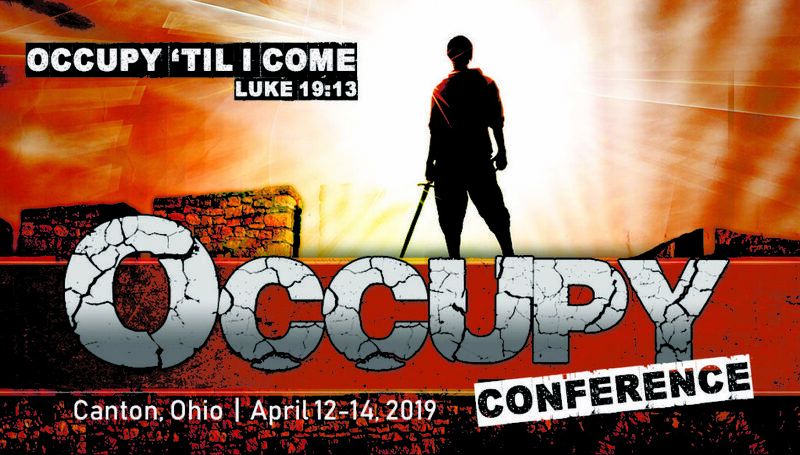 Sign up for www.occupy2019.com livestreaming. Simply make a donation, and you will receive a code for all speakers at this weekend’s conference. You’ll also have access to the archived speeches, to use later in Bible studies and other forums. Janet Porter and Mark Harrington introduced the heartbeat bills almost a decade ago, and yesterday, Ohio’s governor signed it into law. Congratulations to everyone for the culture of life being promoted in Ohio and around the culture. We have momentum. Let us never stop fighting the murder of innocent preborns, until every baby is saved! Why are Joel Osteen and TD Jakes silent on the abortion issue, when now is the time to speak and act?! The FBI visited the Daubenmires yesterday. Someone thinks Coach is inciting violence. We are actually trying to stop the violence done to babies in the womb, every day, legally, in this country. Texas failed the unborn babies this week. It shows that politicians cannot be trusted on their word. Their deeds show what they really serve. Don’t forget to sign up for the live stream of www.occupy2019.com.